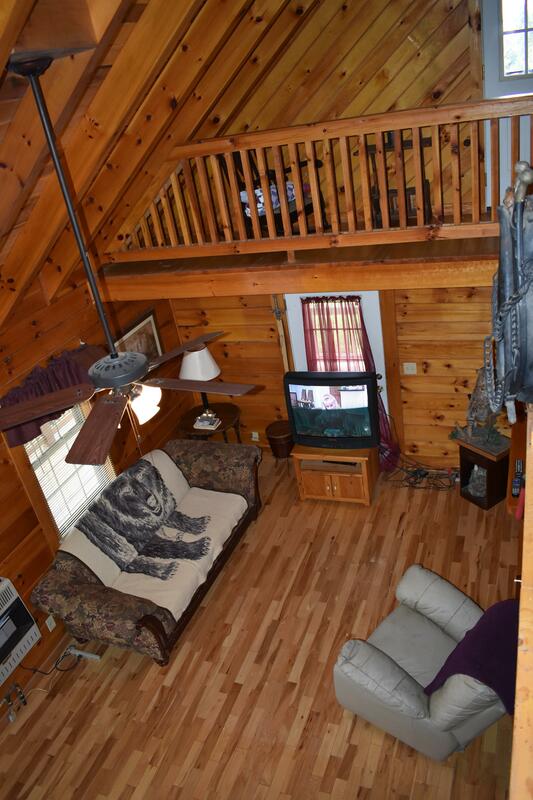 The Lookout is new to our Five Star rental program! 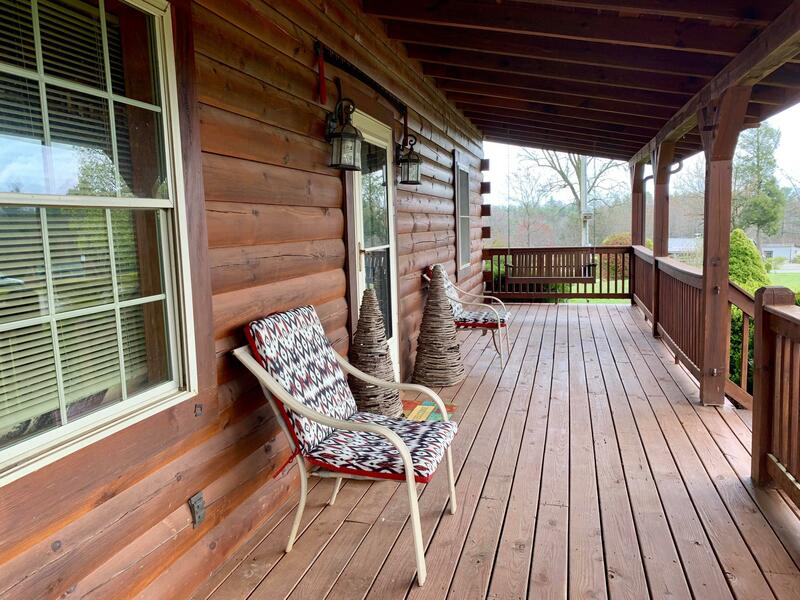 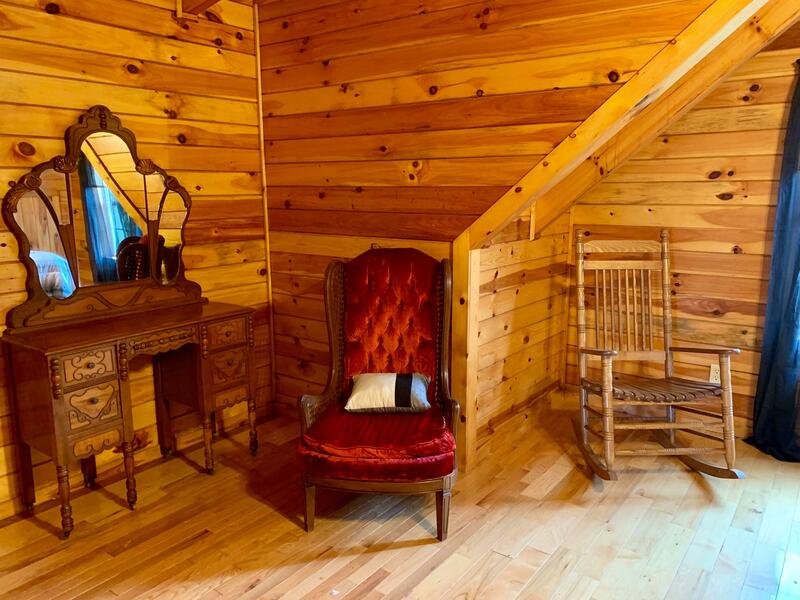 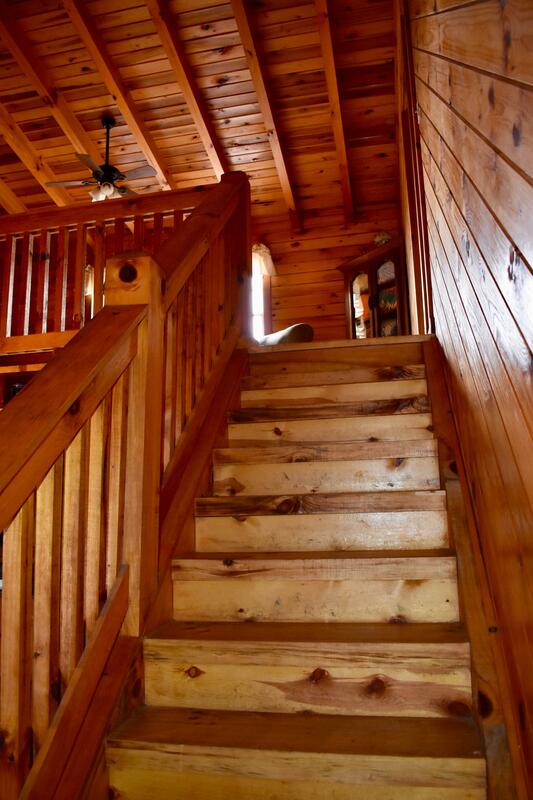 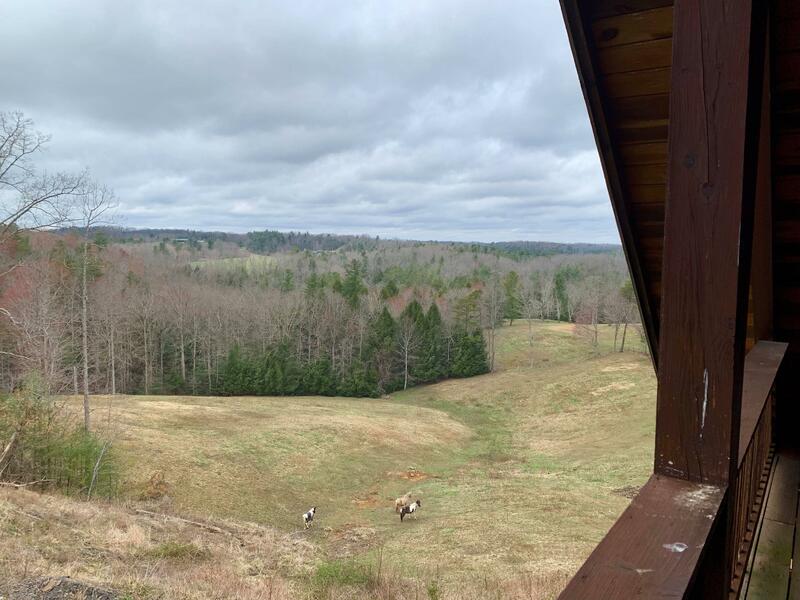 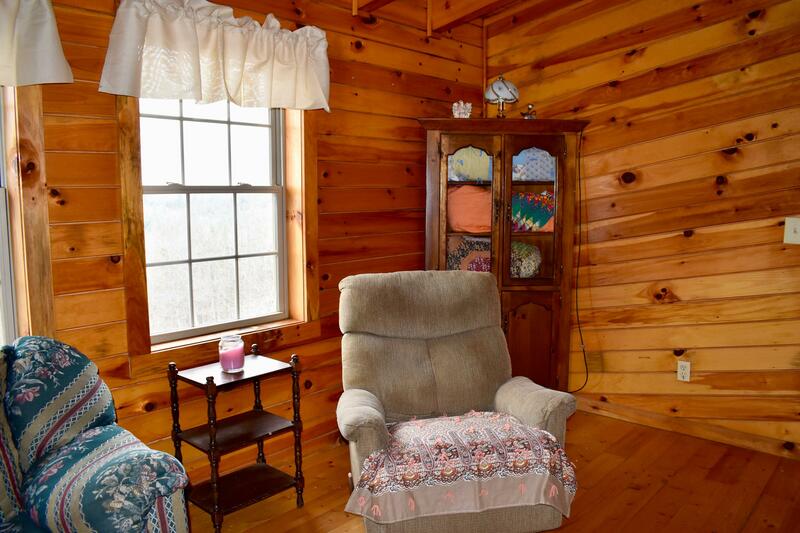 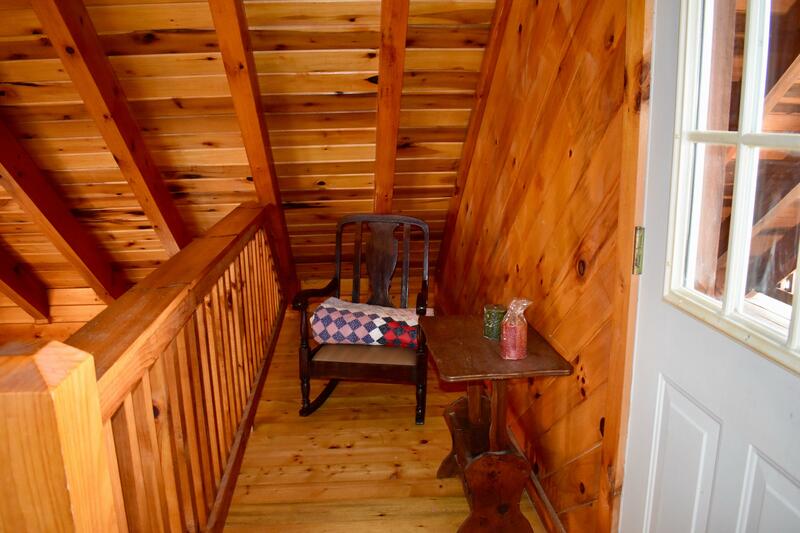 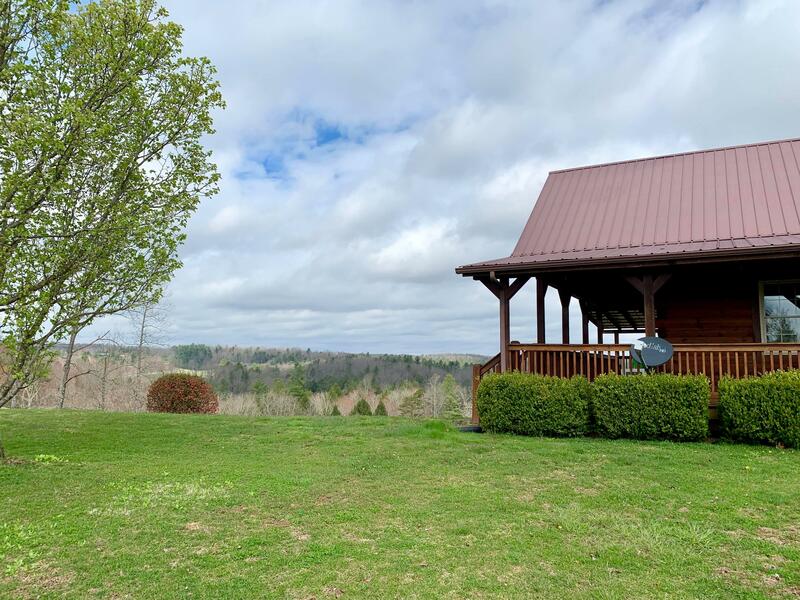 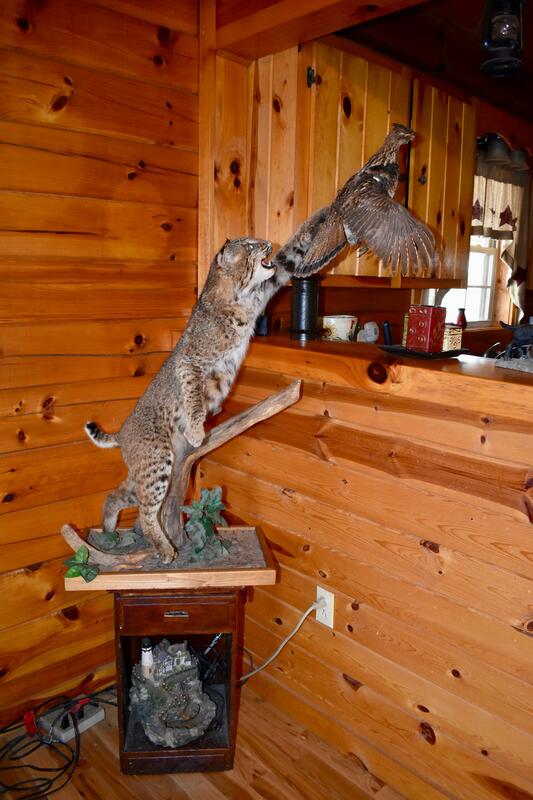 Located near Campton, KY, "The Lookout" Cabin is a short drive to Red River Gorge's entrance at Rt. 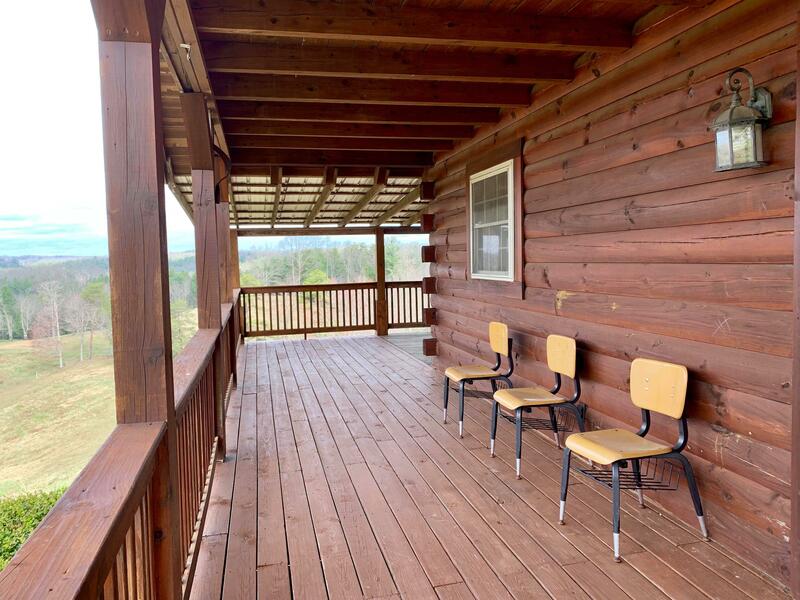 715 and just a 10 minute drive from Natural Bridge. 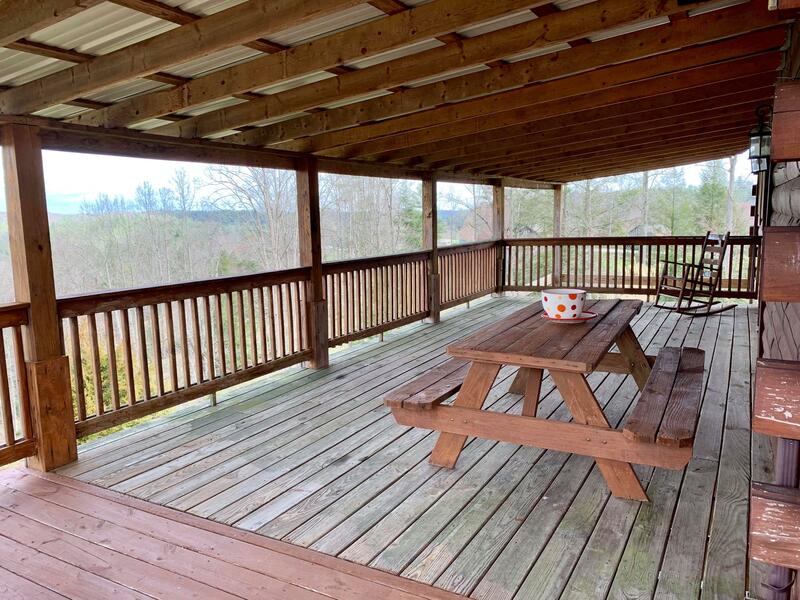 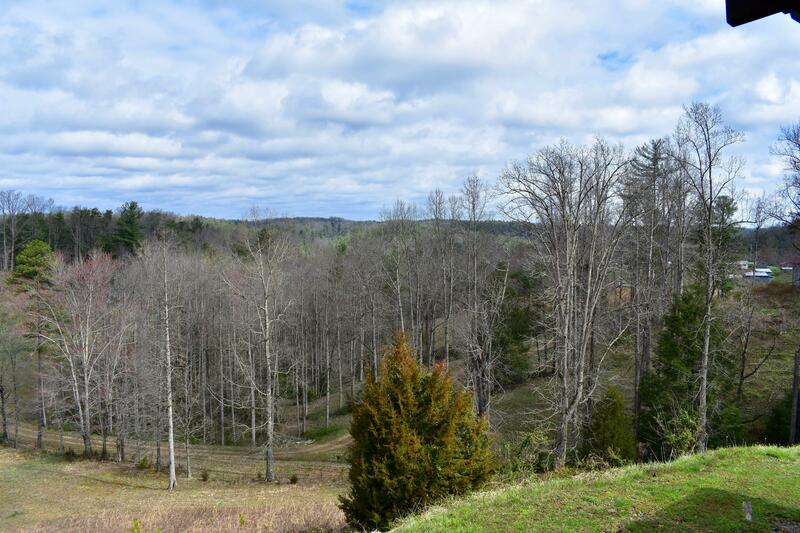 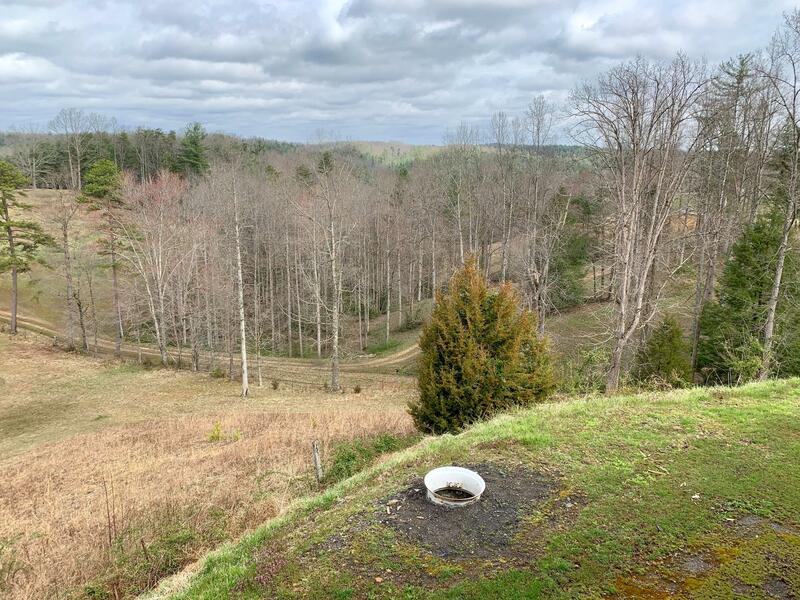 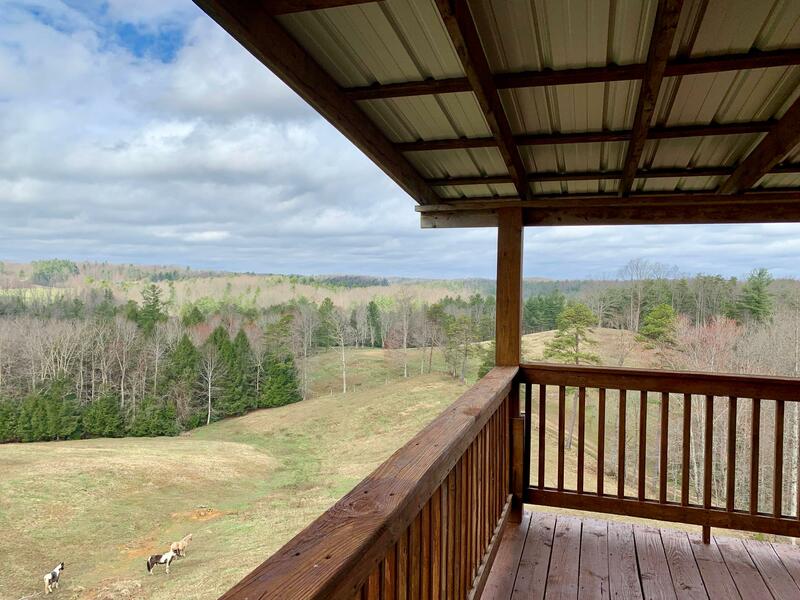 It offers a beautiful view from the back deck. 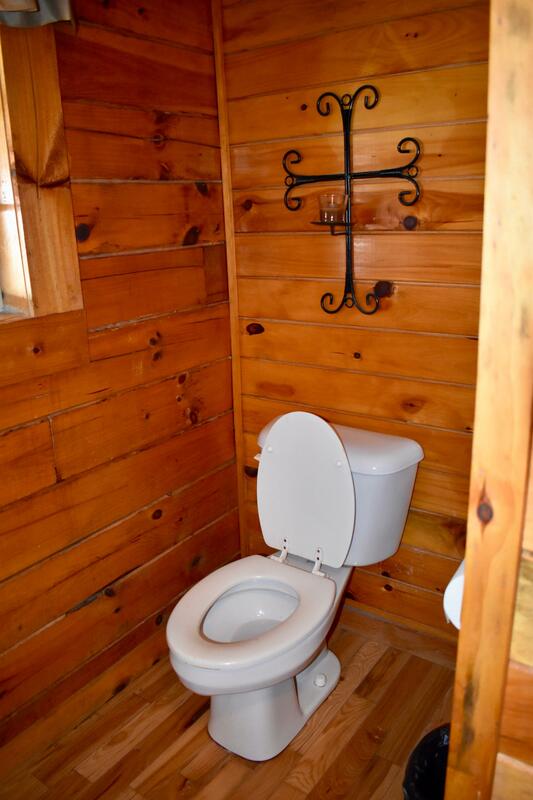 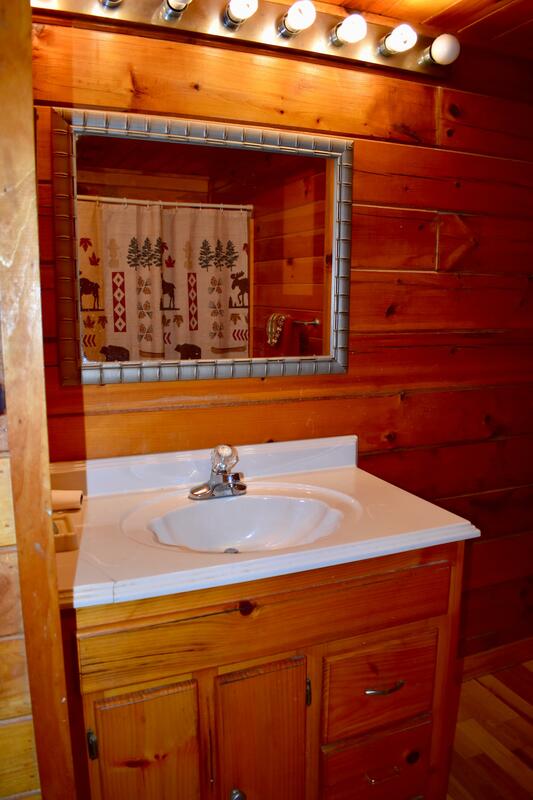 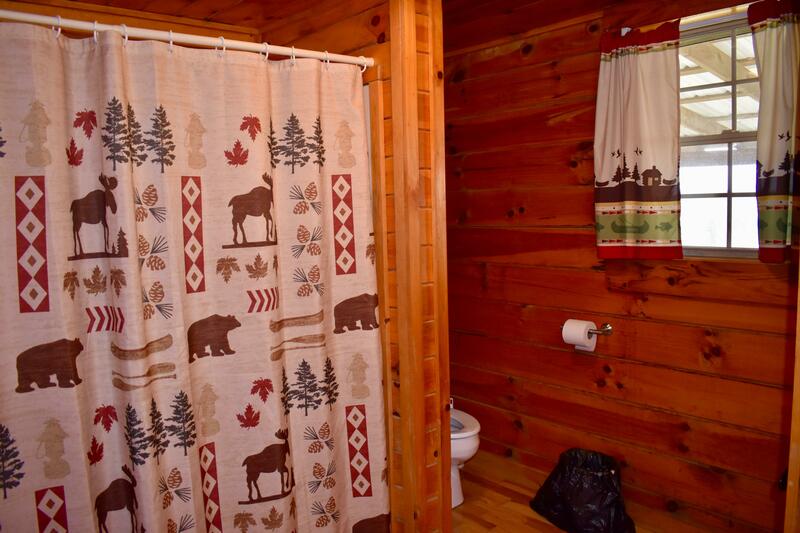 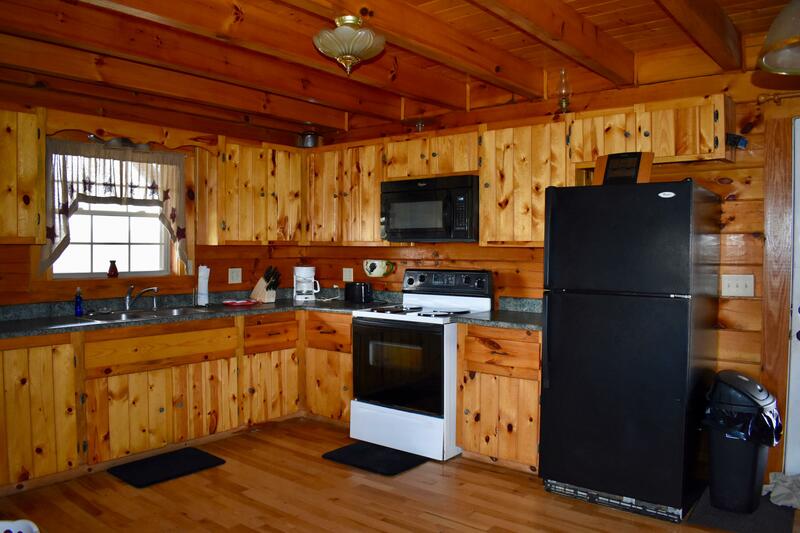 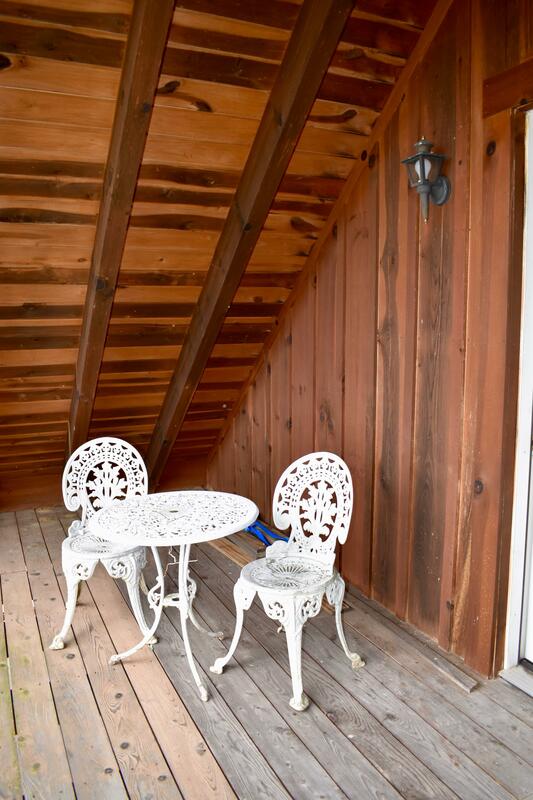 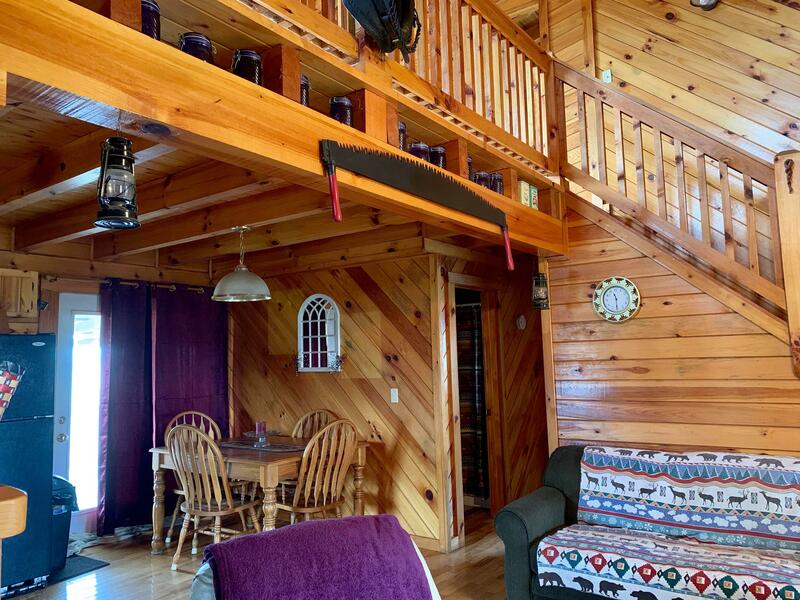 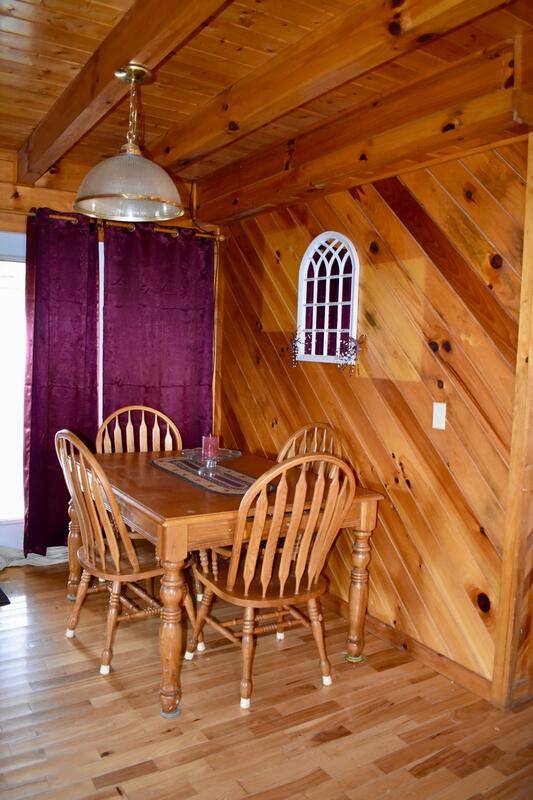 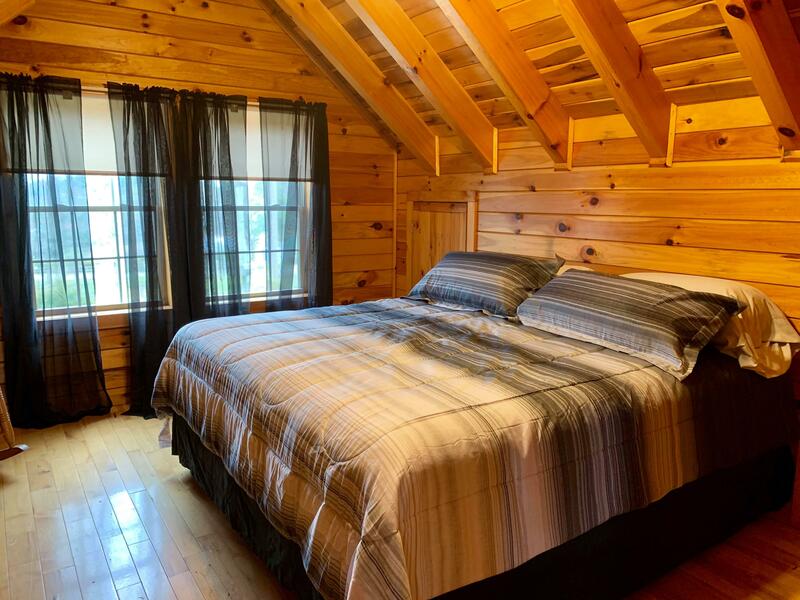 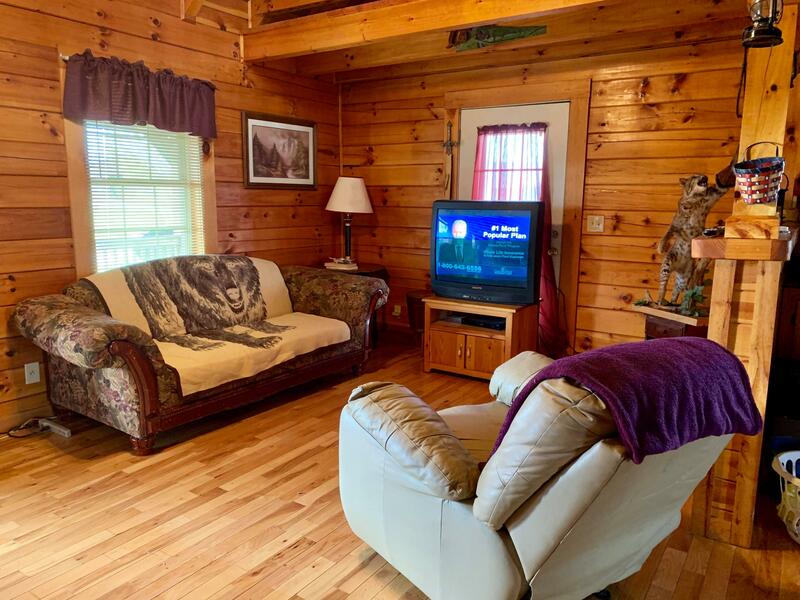 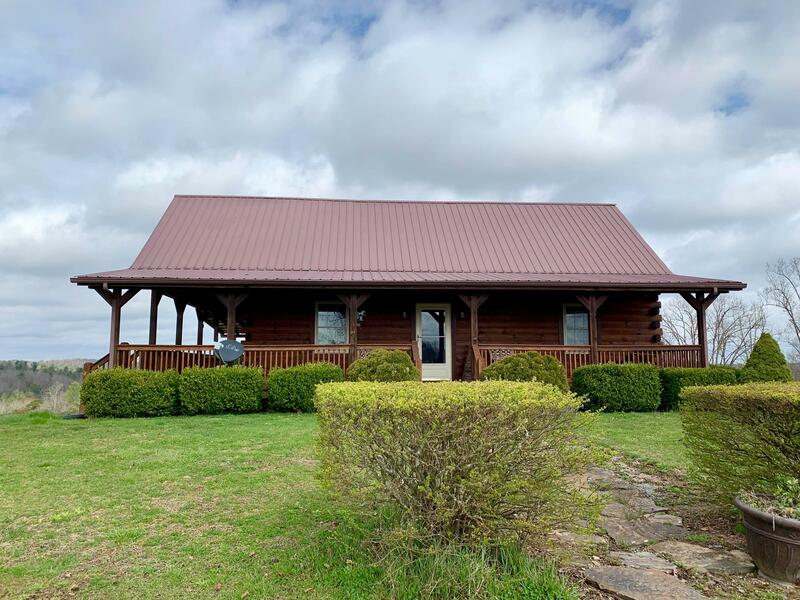 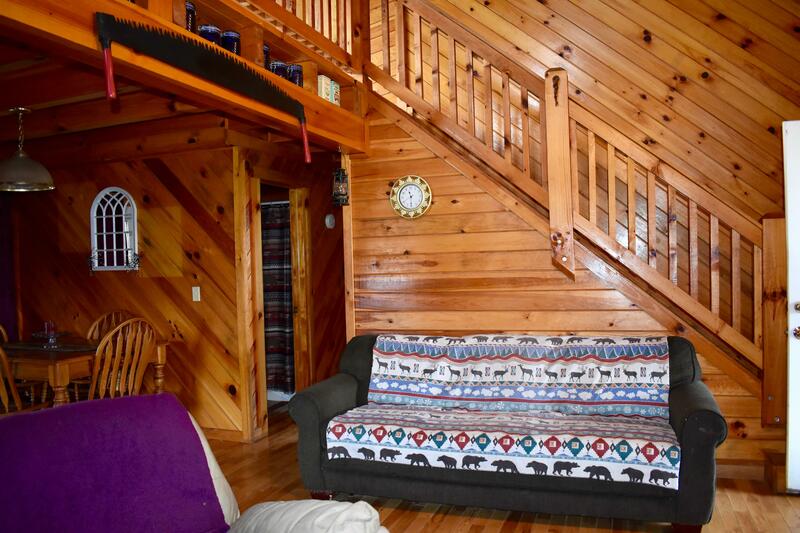 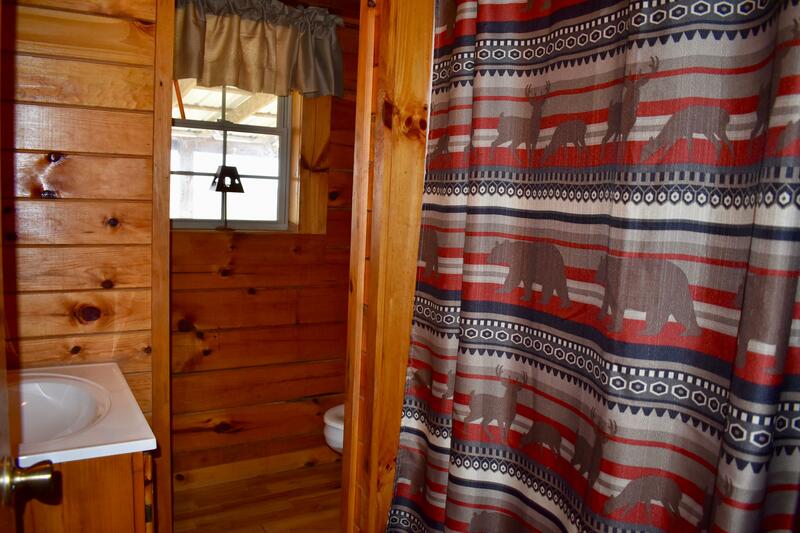 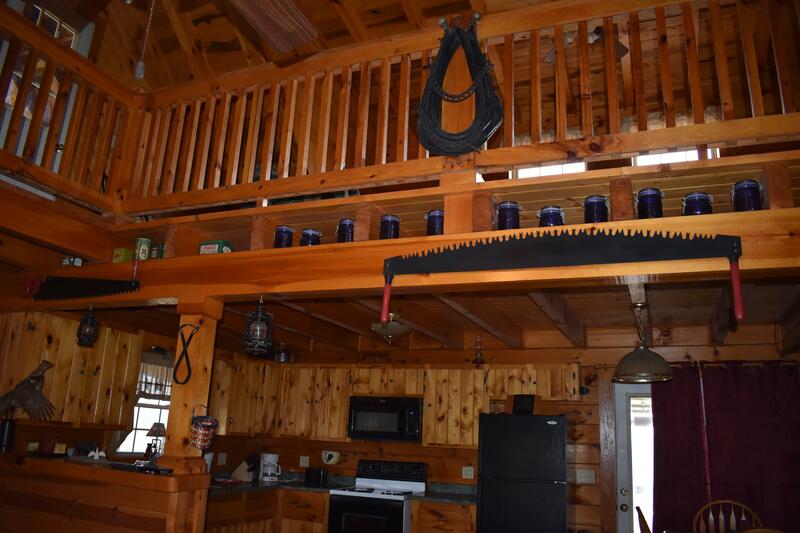 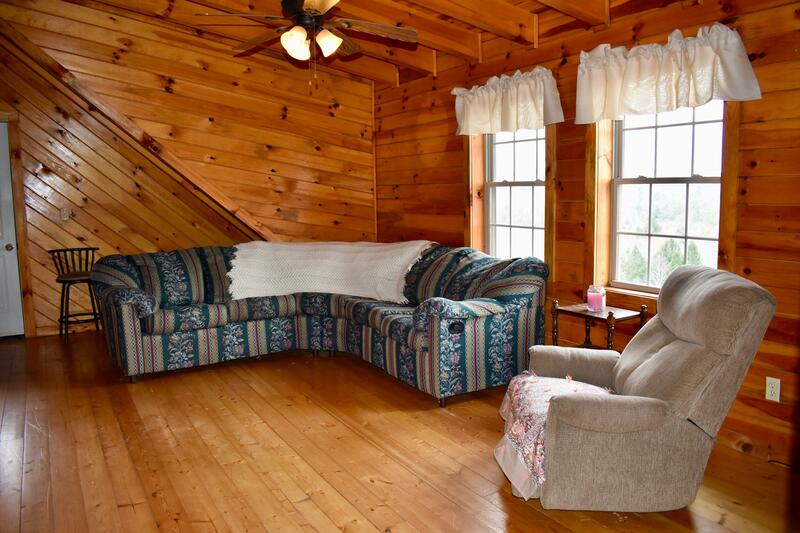 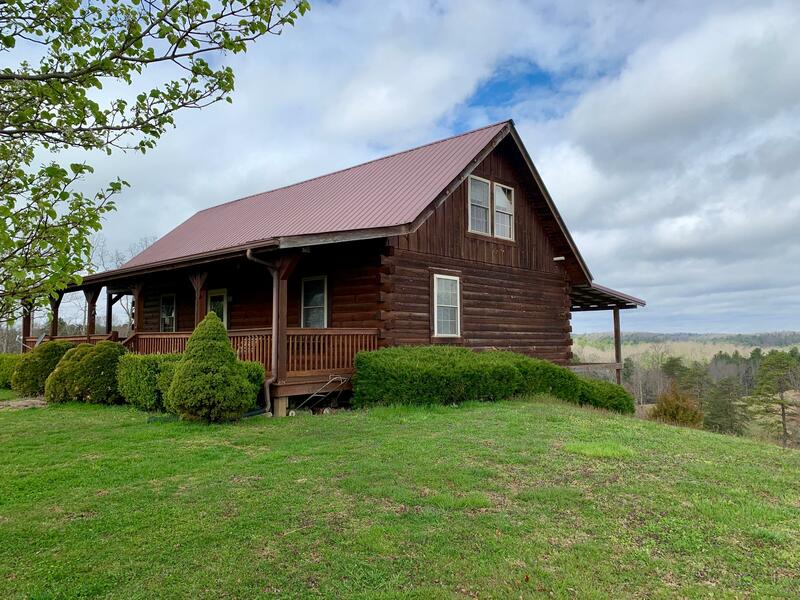 This cabin has a lot of great amenities as you'll see listed below, however, please make note there is no hot tub, no WiFi, and the cabin is cooled by two window unit air conditioners. 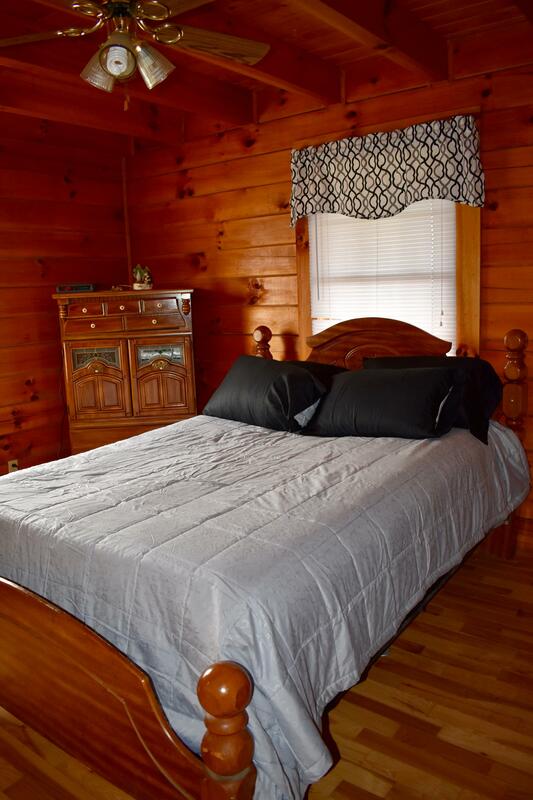 Private queen bedroom on main floor w/ full bathroom. 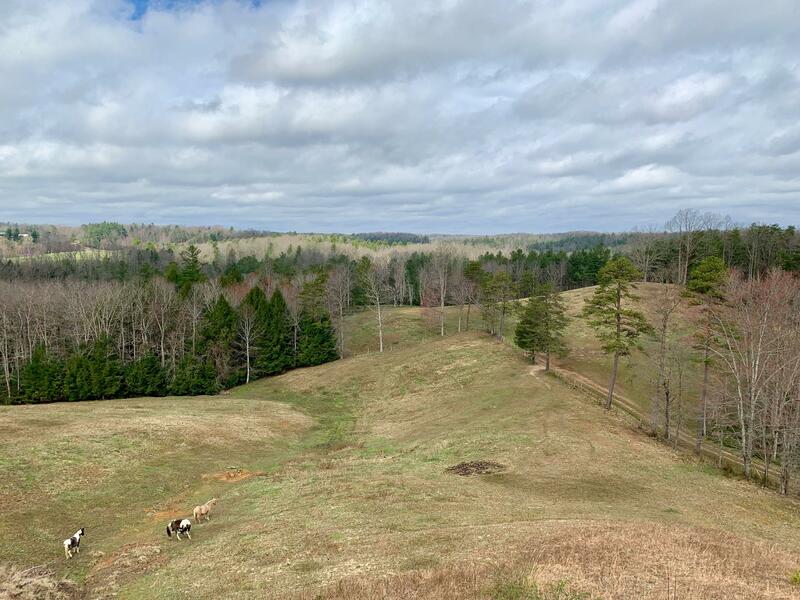 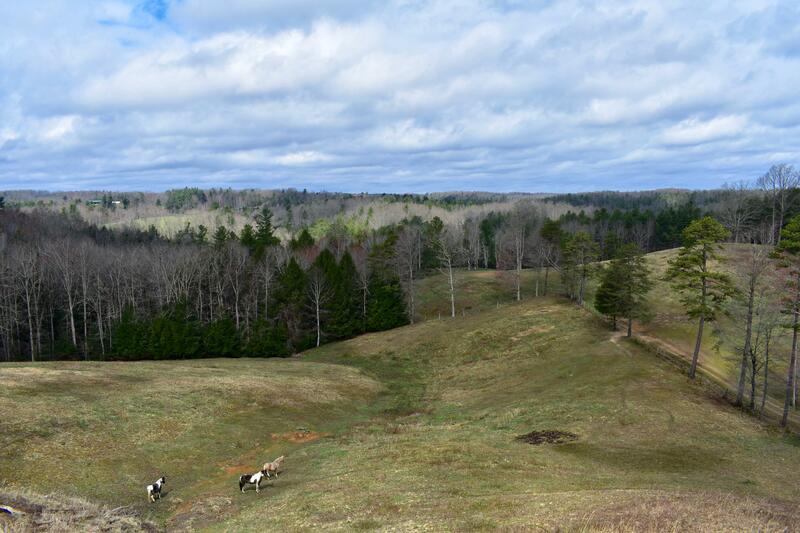 Beautiful view overlooking Sky Bridge area in Red River Gorge.